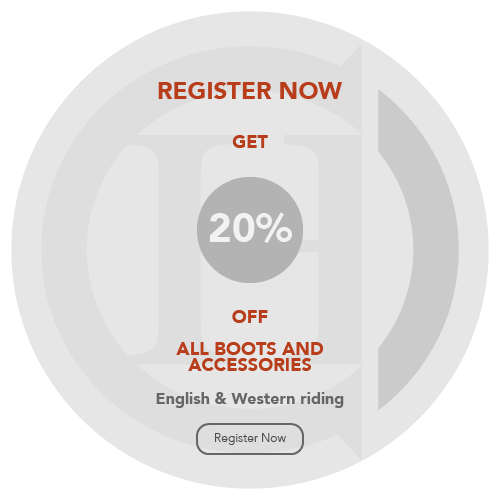 English Riding There are 22 products. 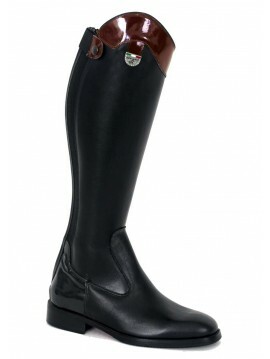 HantonCavalier English riding boots are handcrafted and made to measure according to individual needs. 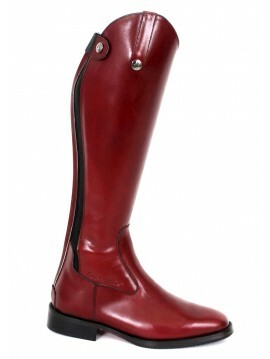 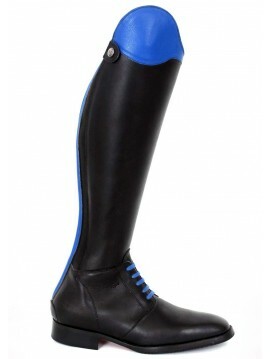 All equestrian riding shoes are made using waterproof calf leather insoles and non-slip leather soles. 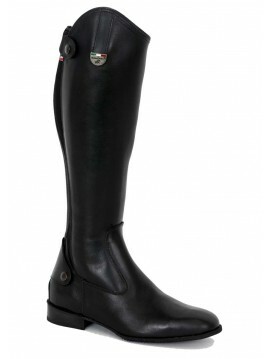 It is possible to choose the colour of every detail of the boot, such as the heel, the calf, the tip and then the finishing touch of adding the customers embroidered name and initials. 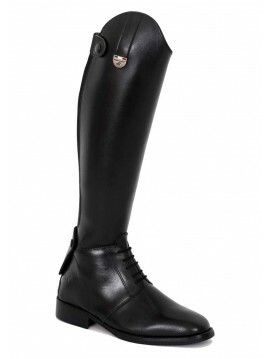 HantonCavalier English riding paddock boots are handcrafted and made to measure according to individual needs. 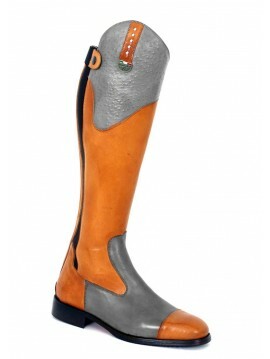 All paddock shoes are made using waterproof calf leather insoles and non-slip leather soles.